I've never had much problem with cramping. Other than in my calves the night after an evening spent in high heels! However lately they have increased. This morning I was at yoga and repeatedly had to break position due to cramps in various parts of my body. Is this a menopausal thing? An AI thing? Or just me? I drink plenty of water and usually have a banana every day (potassium). Wondering what others have tried that has helped. Thank you! Make up a bottle of hydralyte to take to yoga, Kate. It works for me when I'm exercising. It could be a number of electrolytes that your body is missing. I find if i don't that's when the cramps hit. @kmakm you could also try magnesium oil. You can buy it in a spray bottle and rub it into the muscles. Sometimes it helps me and sometimes not. I've always had bad calf cramps at night with the change of season. Going into Autumn is the worst. @kmakm I have always suffered since treatment cramps everywhere, from in my chest from radiation 8yrs ago and now calves, feet, back, sides. I have magnesium oil too, but Ive always been a big promoter of magnesium which I take in powder form in water daily. It works on a cell level to rebuild and is particularly good for cramps, but really I need to take it twice daily to really combat it. Stretching is another good thing that will help it all. I have had issues with cramps when attempting yoga in all parts of my body. It's only been since treatment but I just put it down to my extra weight. I had calf cramps a lot when pregnant if I pointed my toes...calcium sorted that. Quinine. ..as in tonic water can apparently help also. Thanks @melclarity, I'll look into that product. @primek I like tonic water, and sometimes drink it as a replacement for an alcoholic drink. Diet tonic has the same effect I presume. How marvellous this forum is for providing simple solutions! The best hive mind going. @primek Me too! And with gin of course. I think the amount of quinine in tonic water (regular or diet) is pretty small, it's mainly flavouring. Possibly just as well as actual quinine medication may have adverse reactions with some other medications. Favourite drink on hot days! Just be a bit careful with quinine @primek and @kmakm as is now acknowledged can cause some problems.Maybe research it up a bit . A family member ended up with anaemia because of it. 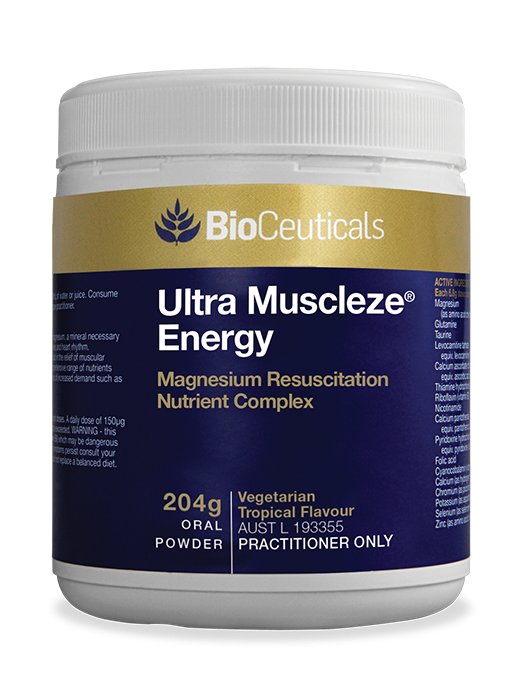 One of my sons is a gym junkie who overdid protein powder trying to bulk up which caused major painful cramps.Our GP prescribed magnesium tablets which quickly corrected the imbalance. Maybe worth a try and if persists time for the doctor.But please check for any contraindications on the Herbs app. As with everything....small amounts. Like one drink. Not all day. Most of the side effects are with the oral meducation prescribed for malaria. I believe you'd need to drink 2 litres of tonic water to reach those levels ...which I guess some people could do. Magnesium shouldn't be taken with thyroxine if you are on that. At least 4 hours apart as it blocks is effectiveness. My brother has a tonic water at night which he did find helps the side effects of cramps with statins. No guarantees of course. I am on thyroxine @primek, thanks for the heads up. Feel pretty wrist slashy today. 'Just' want my old life back. No good lies with a pointless longing like that so I am trying to turn my mind from that. Am sucking on the day's first coffee and trying some journalling as advised by psych.